Morley Senior High School student Michael Nguyen. Picture: Kristie Lim. 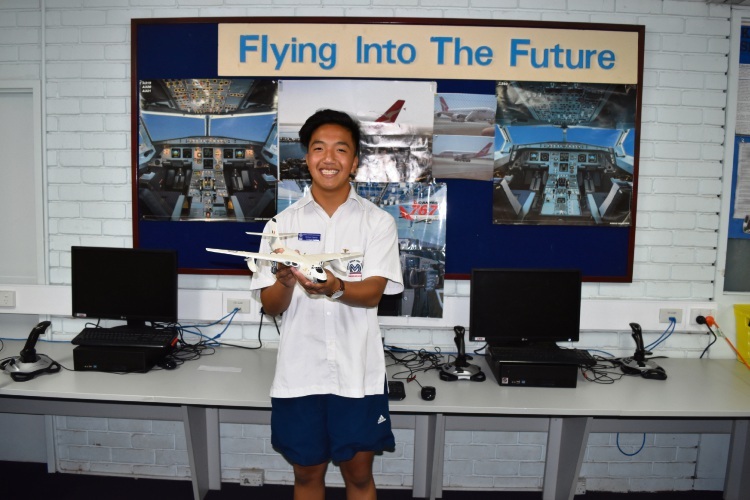 MORLEY Senior High School head boy Michael Nguyen found his love for airplanes by flying back to Vietnam each year. 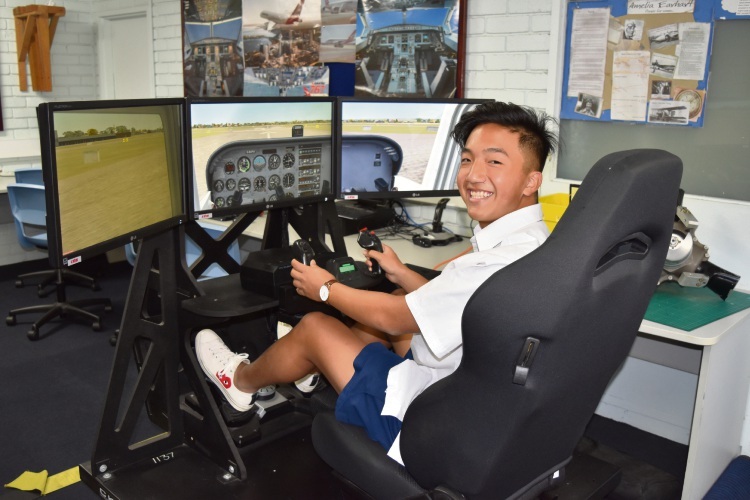 The Alexander Heights resident has studied aviation since Year 8, in a bid to follow his dream of becoming a pilot. Michael and his classmates travel to Jandakot Airport every week for flying lessons. In 2018, he obtained his solo pilot licence. He was presented with the Education and Training Minister’s aviation scholarship by East Metropolitan MLC Samantha Rowe on March 27. The scholarship, worth $3000, is awarded to the most deserving aviation student in a public school to contribute to their training. 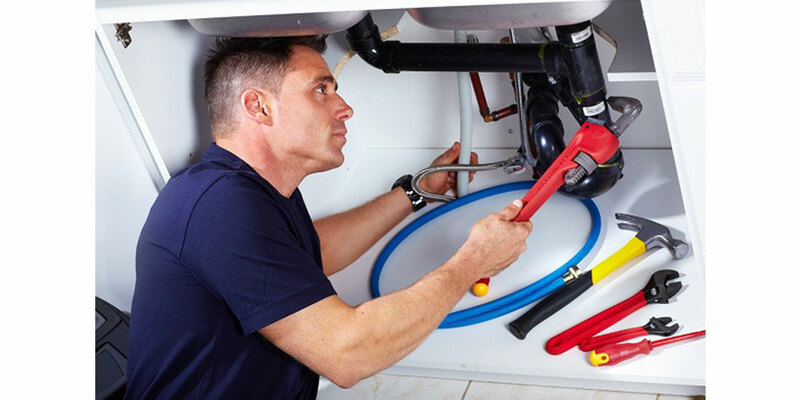 Michael said he felt honoured the State Government helped support him and his family. “Ever since I was young, I flew back to Vietnam every year with family,” he said. “So, I kind of fell in love with the airport scene. He said he simply liked flying planes and interacting with staff members at Jandakot Airport. His tip for aviation students and fellow aspiring pilots was to try their best. “Don’t give up no matter what because if you try hard enough, you will get there in the end,” he said.